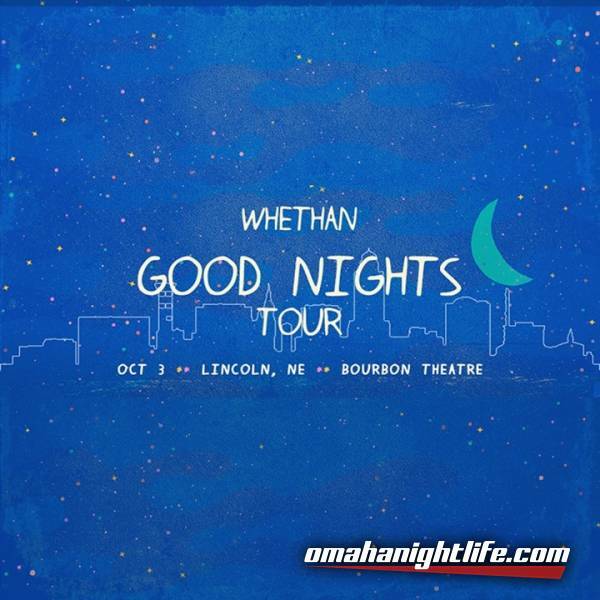 Fan Club Pre-Sale Wed. 6/28 at 10 a.m.
Whethan is the moniker of the 18-year-old Chicago-bred fast rising producer Ethan Snoreck, who first made a name for himself as a SoundCloud producer, remixing tracks for Louis The Child ("It's Strange"), ZAYN ("Pillow Talk") and Ty Dolla $ign ("Blasé feat. Future & Rae Sremmurd") which all surpassed 2.5 million plays; before releasing a groundbreaking original cut - "Savage" (feat. Flux Pavilion & MAX)"- having amassed over 25 million streams worldwide. "love gang" (feat. Charli XCX) was the next chapter in Whethan's already ground-breaking discography. The track kicks off with clanging, discordant synths transposed with Charli XCX's dazzling vocals, before exploding into an ethereal, hook-laden chorus. 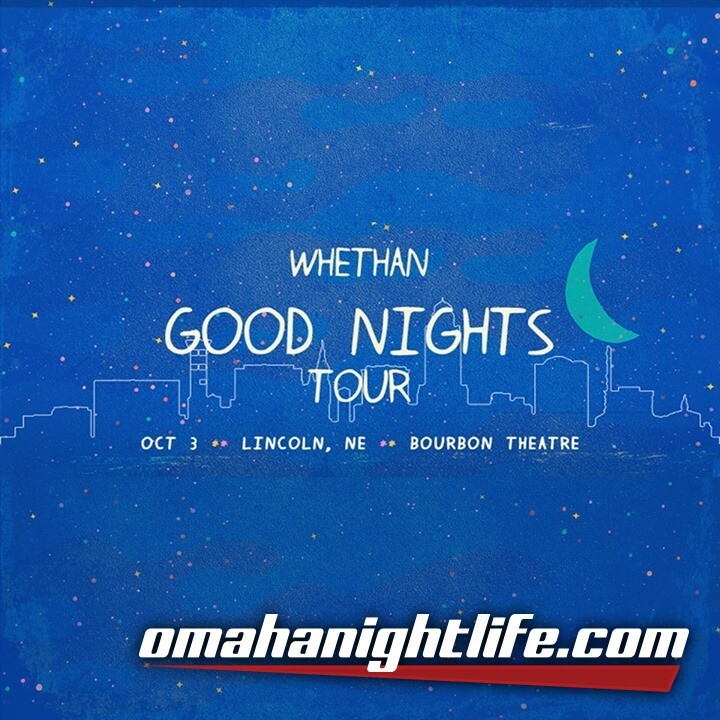 Whethan recently opened for The Chainsmokers on their "Memories Do Not Open" US arena tour, on top of many major festival performances including Coachella, with appearances at DoLab & Heineken House, and will also be performing at Lollapalooza, HARD Music Festival, and Electric Forest.